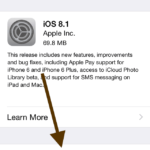 2.Now, tap Settings > iCloud > Storage & Backup and toggle on iCloud Backup. Now iCloud will back up your device automatically and wirelessly when these three conditions are met (1) your device is connected to a power source (2) your device is locked and (3) your device is connected to Wi-Fi. 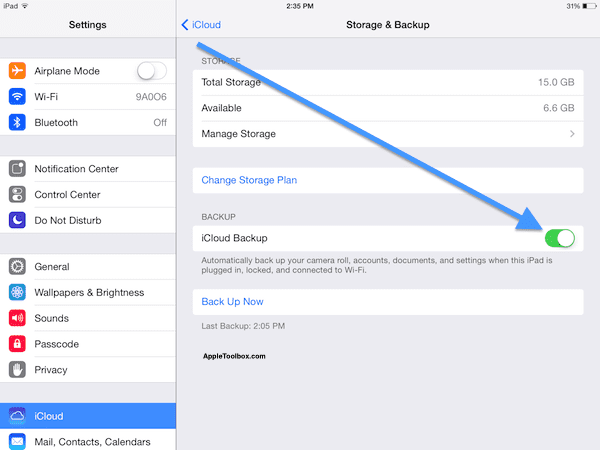 You may also trigger an iCloud back up by going to Settings > iCloud > Storage & Backup > Back Up Now. 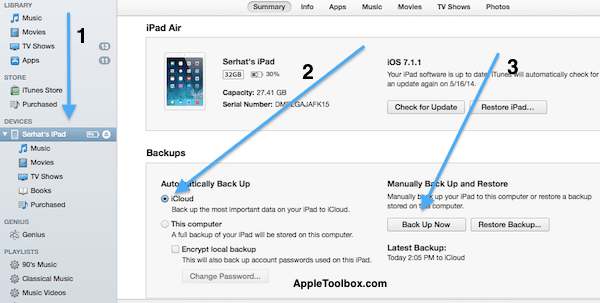 Note that when you turn on iCloud Backup, you may still use iTunes backup. 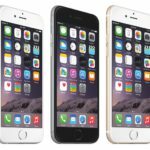 But your iPhone or iPad will not be backed up automatically when you sync your device with iTunes. 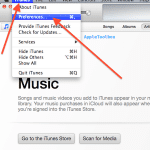 It is important that you do not forget to periodically do a manual iTunes backup. 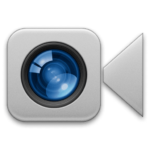 You may want to create reminders on your device. 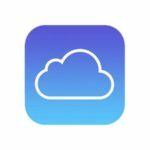 Now your device has been backed up on your computer with iTunes and on Apple’s cloud servers with iCloud and you may now sleep better knowing that you have backups.